The process of selling our home with Leonard was super easy! We have busy lives with a newborn, work, and moving. 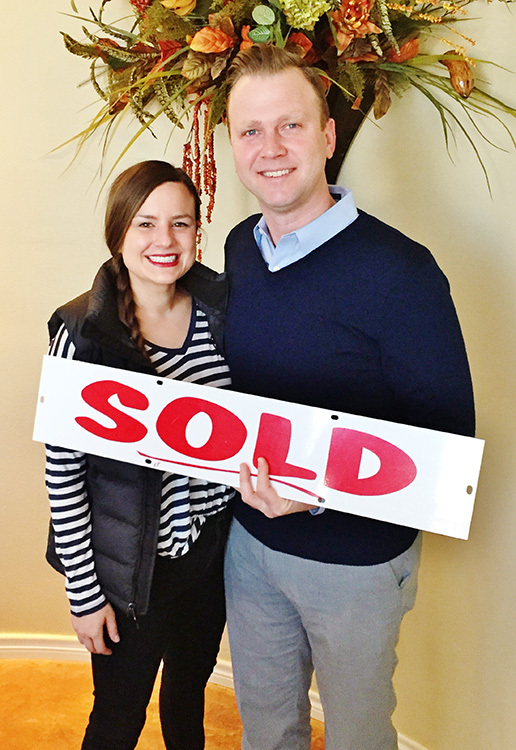 We are so glad selling our home was hassle free.